Lost in the stars is like a strange dream where you discover bright planets and twinkle stars, leading you on mysterious paths. These earrings are made for an astronomy lover or for someone who likes the space and the sky. 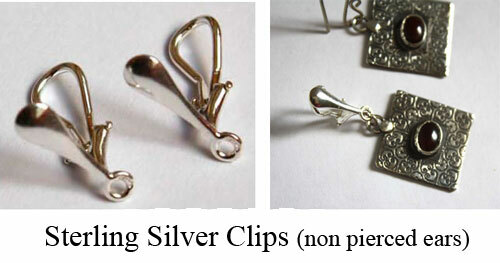 These earrings are made of sterling silver. Two oval ocean jasper cabochons were bezel set on this pair. They show orbicular patterns looking like stars or planets. The back of the earrings was cut in the shape of a star. They measure 4.2 x 1.7 cm. Tag: earrings, oval, ocean jasper, jasper, star, planet, universe, milky way, stone, sterling silver, ecological, disc, modern, teenager, adult, female, discreet, classy, sleek, space, sky, astronomy, heavenly , green, orange, white, beige.